South Africans can expect good news as the petrol price is expected to drop yet again. According to the Automobile Association (AA), South Africans can expect a slight drop in fuel prices next month. The unaudited month-end fuel price data from the Central Energy Fund (CEF) is showing the following drop across the board: Petrol is expected to drop by 12 cents a litre, Diesel by 36 cents a litre and Illuminating Paraffin by 33 cents a litre. According to the AA, the price drop is a result of international oil prices were lower than average in December as well as the strengthening of the rand to the dollar. 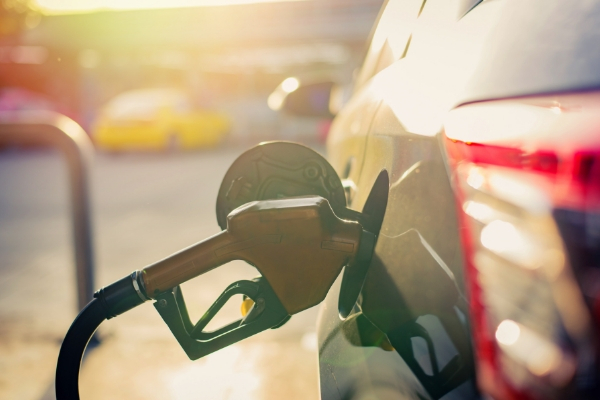 Although the drop in fuel prices causes some financial relief, consumers can implement additional ways on how to save even more money on fuel. Change the way you drive: Keep your speed levels constant and break gradually instead of speeding and braking harshly. This will ensure that you use less fuel. Plan ahead: If you give yourself enough time to get to your destination then you are not forced to speed. Speeding means using more fuel. In addition, by knowing where to go before you leave for your destinations will ensure that you do not get lost and can give you the opportunity to see if there is a shorter route. Use your air-con wisely: Your car use more fuel when you use your air-con while driving at a lower speed as opposed to driving at highway cruising speeds. Do not drive if you do not have to: Try to combine your trips, for example, do your shopping on your way back from home or go to a shopping mall where you can buy everything you need in one location. Want to save money on your vehicle finance? Remember that Iemas can re-finance your vehicle, which allows you the opportunity to reduce your current monthly instalment! Contact us on 0861 043 627 or visit the Vehicle Finance page.